This weeks tip is about BB creams. In summer you do want to cover up any imperfections, but when it’s hotter outside you don’t want to put a ton of make-up on your face. That is why it’s interesting to change your foundation to a BB cream. Foundations tend to be more heavier than BB creams. Therefor they will be a nice replacement. 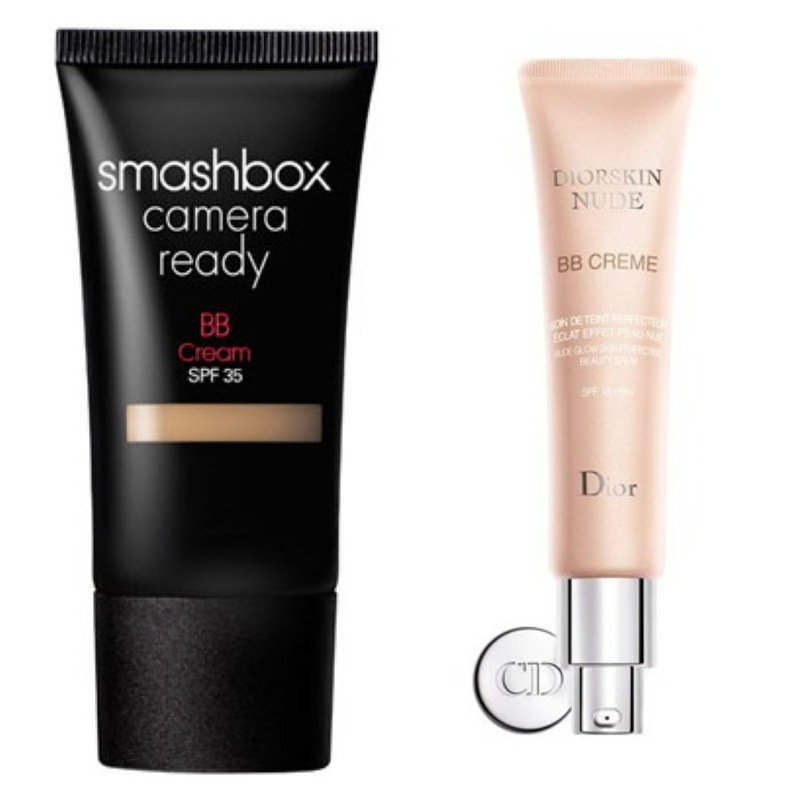 A BB cream is a one-in-all facial cosmetic product. It can replace a serum, moisturizer, primer, foundation and sunblock. I personally use it to replace foundation. There are multiple types of BB creams depending on what you want. Some give more coverage, others don’t give that much coverage. Some are waterproof, others aren’t. It depends on what you want from it, which one you should buy. But I do have to say that it is a little search to find “the perfect” one. 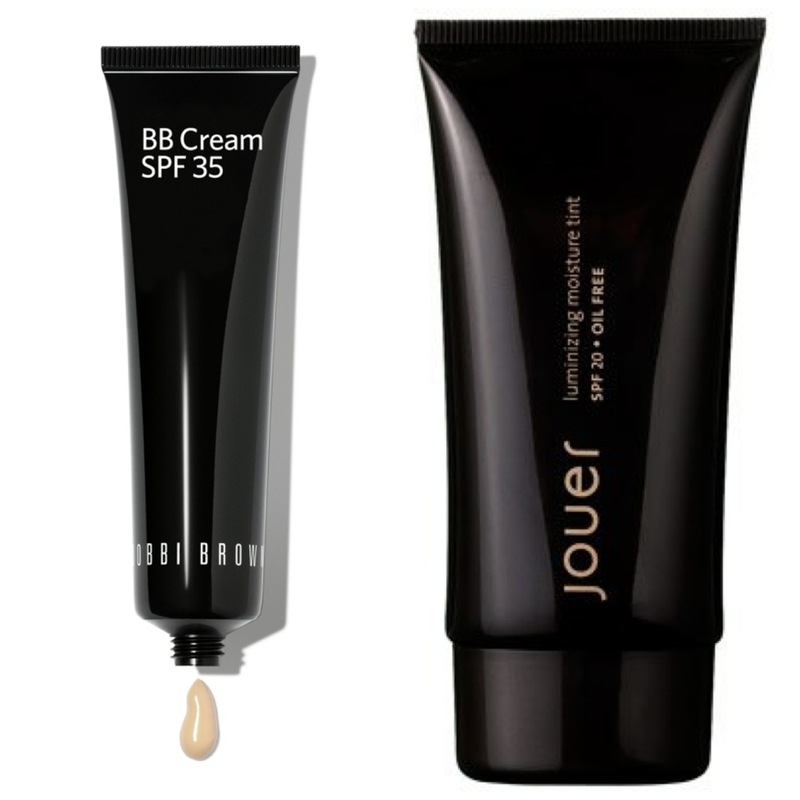 BB creams can be found in drugstores and also high-end beauty shops (Sephora (US), Ici Paris XL (BE)). 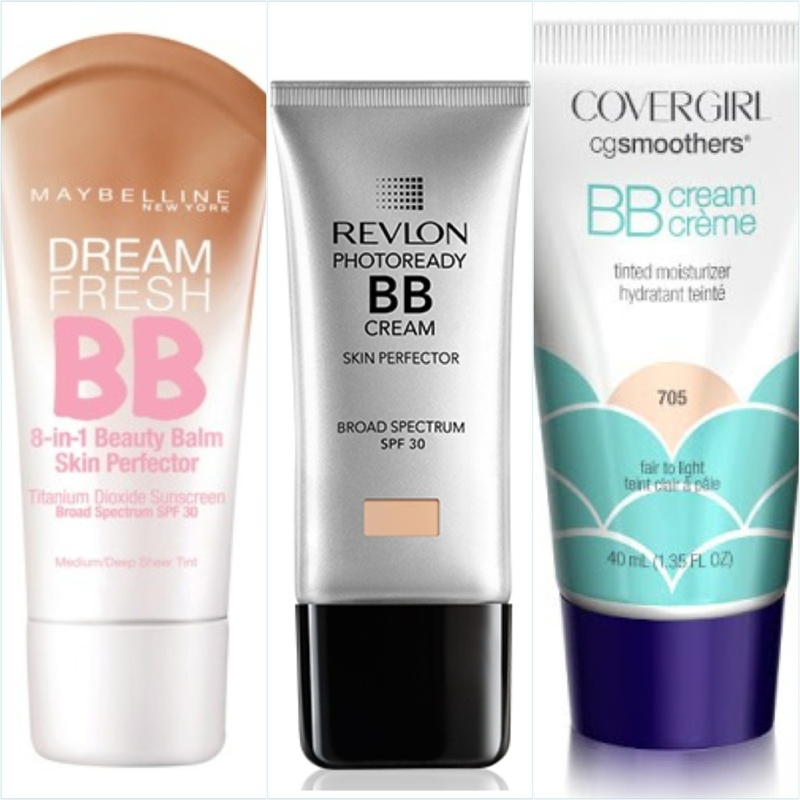 Here are some examples of brands that sell BB creams. This entry was posted in beauty and tagged bb cream, beauty, tips by missnathaliexo. Bookmark the permalink.